What's the book about? SuperSlaw contains highly nutritious, convenient recipes for busy people wishing to increase their vegetable intake. The book contains 60 main recipes, with two additional variations for each, which show how to create different combinations of micro-chopped vegetables to add a rainbow-coloured nutritional boost to your day and deliver specific benefits, whether you’re looking to improve your immunity, boost your energy, fortify yourself before a run or simply eat more healthily. 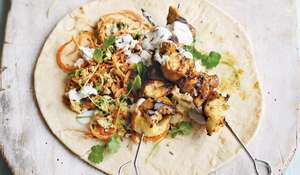 Recipes we love: Smoky Pepper Slaw, SuperHero Slaw, Lovely Lemon Slaw, Pizza Slaw, Pea and Mint Slaw. 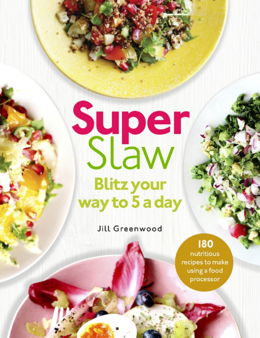 Good book for: Lovers of lip-smacking slaw, great salads and super suppers. 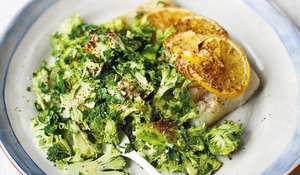 The recipes is SuperSlaw are perfect as side dishes, bases for dinners or as salads in their own right. 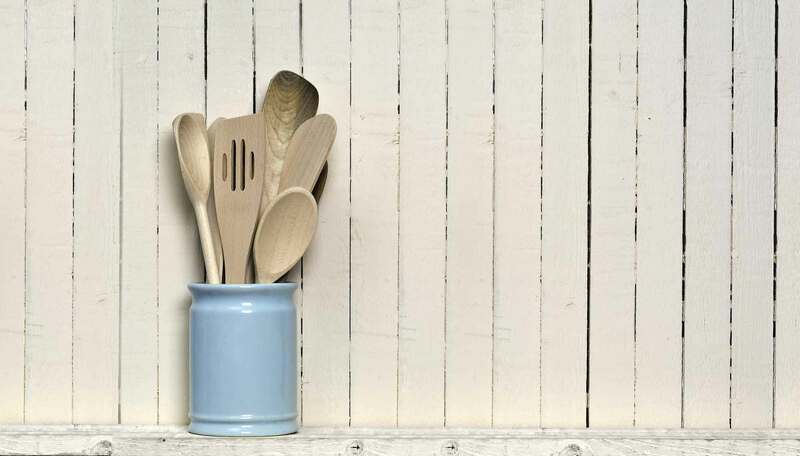 Plus if you're looking for more ways to use your food processor, this is the cookbook for you.